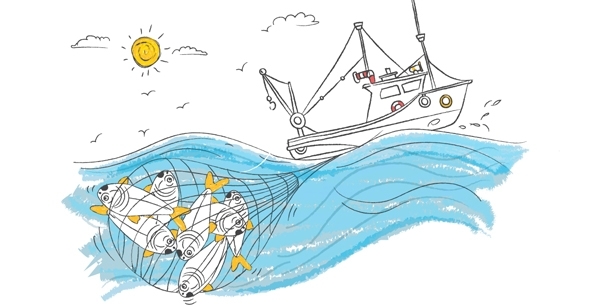 Most fish available in today's market are caught by large mechanized trawlers that are in the sea anywhere between three days to three months. 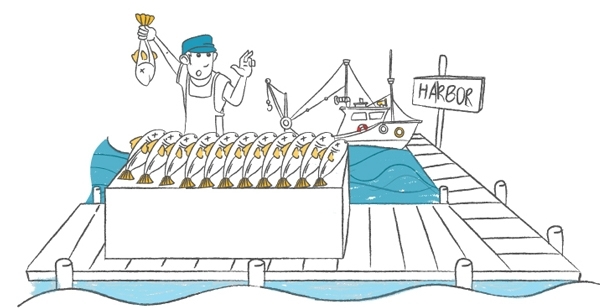 By the time the trawler reaches the coast, the fish could be as old as three weeks to 3 months and already frozen. 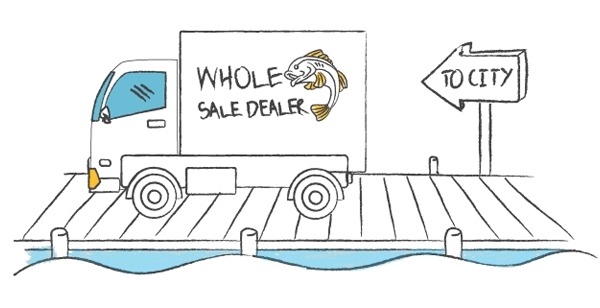 This fish is bought by a whole sale dealer who then supplies the fish to several cities by road, up to 4 hops before it reaches the consumer. Lets call this fish "Chem-Fish" for now. 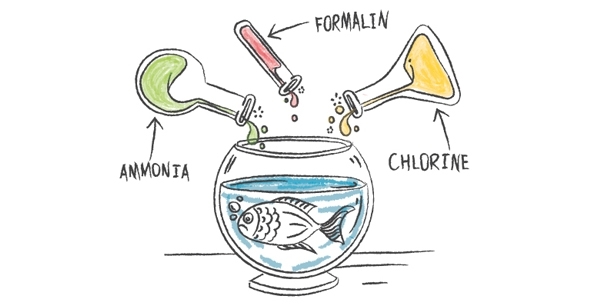 What is wrong with Chem-Fish? There are enough studies to show that chemicals have long term adverse health effects. 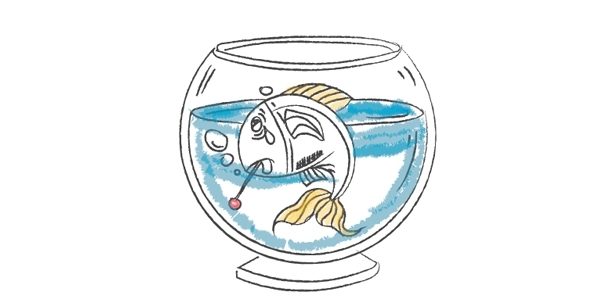 Also, when your fish is so old it can lead to unexpected food poisoning, allergies and even serious ailments. Above all, it isn't fish when its that old and contaminated with chemicals! - We are fresh or we are free!